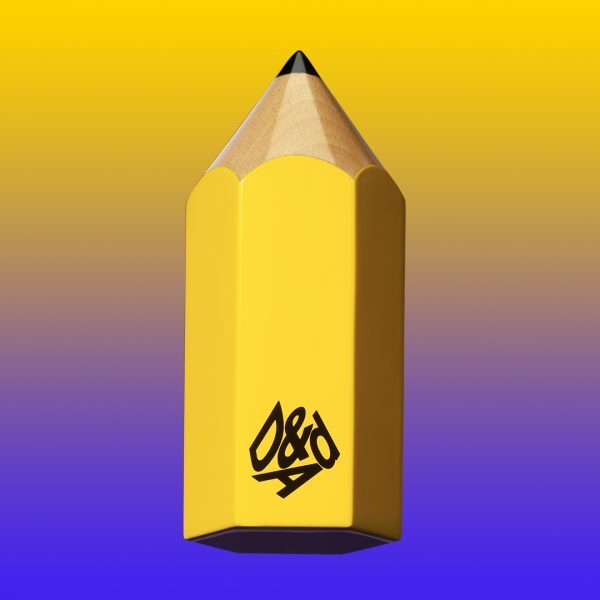 The 57th Annual D&AD Awards are now open for entry, with eleven categories re-imagined to highlight the best of the modern creative industries. To mark the opening of the Awards and Festival, Dazed Media CEO and co-founder Jefferson Hack spoke to Patrick Burgoyne of Creative Review about his career in creativity at an event hosted in London at D&AD HQ. This year sees 11 categories reimagined specifically to represent the craft disciplines Animation, Casting, Cinematography, Direction, Editing, Illustration, Photography, Production Design, Sound Design & Use of Music, Typography and Visual Effects. The Jury Presidents of the craft categories will then form the Black Pencil Craft Jury to better spotlight standalone crafts to be judged in context at the highest and most prestigious level. Additional changes to this year’s Awards include the opportunity for budding professionals to submit their work into newly formed ‘Next’ subcategories, a platform for emerging creatives, designers and crafts practitioners to showcase their individual talents. The Collaborative category will move from fee-based to a “special” award to honor the design, advertising and production companies that maintain long-term successful relationships with their clients. Shortlists will also be announced following the first round of live judging on 20 and 21 May 2019 in order to acknowledge the good work that nearly made it to a Pencil. The deadline for entries is 20 February 2019, and entries received by 12 December 2018 will be eligible for a 10% discount on the entry fee. D&AD Festival The Old Truman Brewery, London, as the UK’s largest event for global creative talent. It will be held 21 – 23 May 2019. To coincide with D&AD’s mission, the chosen theme for this year’s Festival is Shaping the Future. 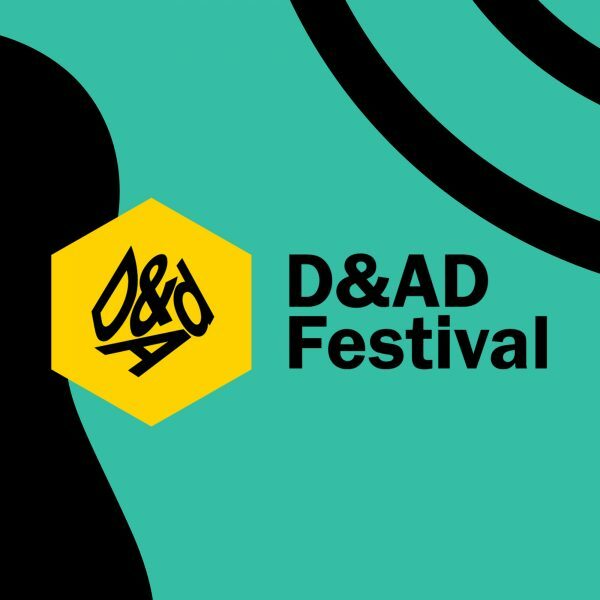 This theme is reflected in the Festival’s identity, designed by Village Green, and constructed around the dynamic interchange between 2-D and 3-D elements inspired by D&AD’s iconic brand and speaking to the foundations of creative expression. 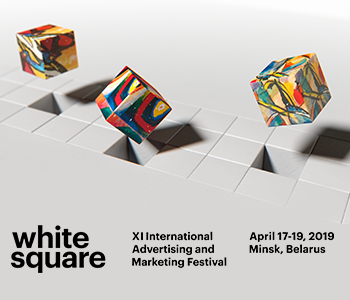 The identity will be revealed in three stages using experimental graphic forms and motifs that will evolve over the course of the campaign, with forms and objects ‘reshaping’ in a dynamic and unexpected way to highlight the inter-connection between the disciplines celebrated at the Festival. 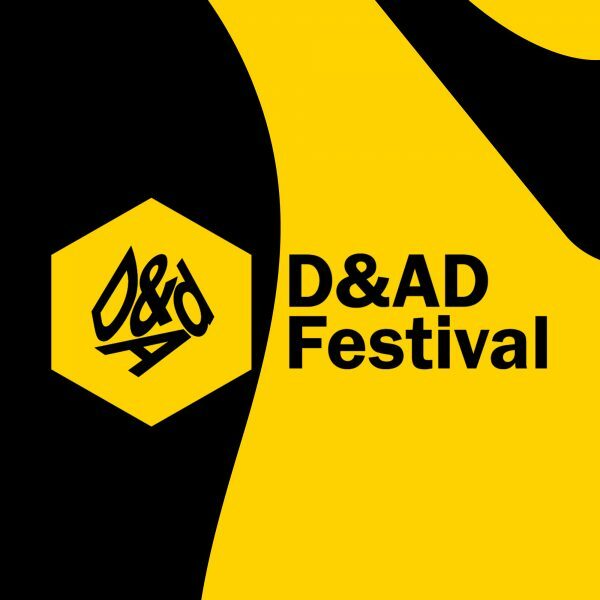 Throughout the three-day event, leaders in creativity will share their thoughts and insights on the future, while attendees will enjoy a bigger series of talks, debates, briefs, workshops and parties all culminating in the 57th annual D&AD Awards Ceremony on 23 May 2019. While the Festival has moved to May, the Awards entry deadline remains in February with final close in March. In line with this year’s Festival theme, we’ve reshaped our Awards and Festival to better represent our industry and the creative talent within it. We have reimagined the role of craft into specialised categories within the Awards, and as champions of emerging talent within our industry, we welcome the addition of the ‘Next’ category to recognise the creative stars of tomorrow. We can’t wait to see the range of high quality entries representing the full creative spectrum this year. The belief that creativity is integral to building a better future is key to D&AD Awards and Festival. Each year we focus our efforts on stimulating those who are excelling in their creative fields and looking to shape the future of this industry. We’re glad to unveil this year’s identity created by design agency Village Green, which captures D&AD’s mission to become an organisation for the future. In the meantime, we wish all those applying to the Awards the best of luck.